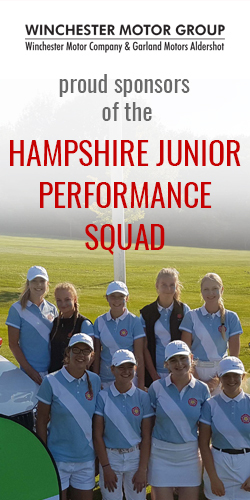 Please use the form below to advise us of any changes to your club’s details including details for your Ladies’ Captain and Vice Captain, Ladies’ Secretary, Junior Organiser, Stoneham Cup Capatain and County Delegate. You can click the ‘Next’ button at the bottom of the page to skip fields that have not changed. The information that you provide via this form will be held by HLCGA in accordance with the Data Protection Act 1998 and will be used for administration purposes only. Information about each club including the address, telephone number and the name of the secretary will be published in the Club Directory section of the website. We also intend to publish the name and contact information for the club delegate on the website. If you do not wish for your delegate’s contact information to be published on the website you can opt out at the end of this form.